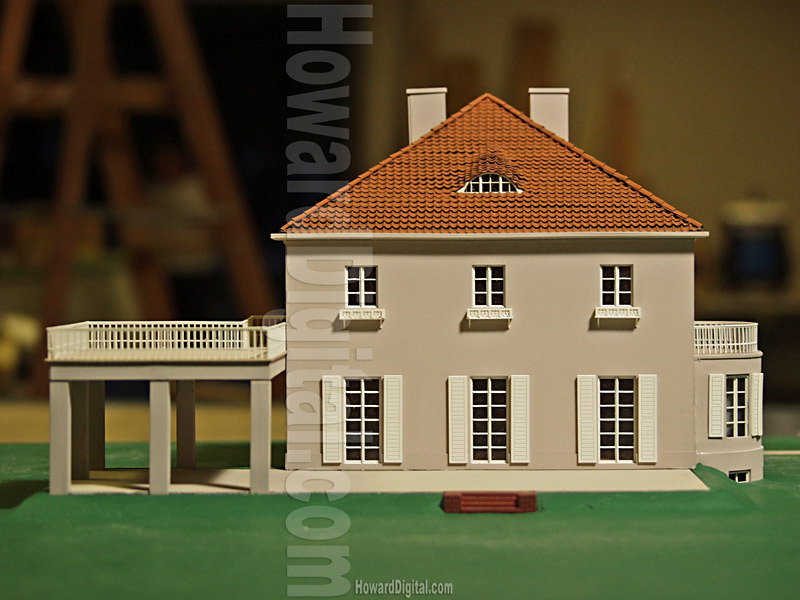 This Scale Model of the Eichstaedt House was fabricated for MoMA (the Museum of Modern Art) New York. The house was extensively researched to ensure that the model represents the original design. Original plans were studied in conjunction with period photographs - even paint chips from the home were analyzed. This is as close to the original as is possible. See our other Mies van der Rohe portfolios!